Normandy day trip from Paris – what to experience? 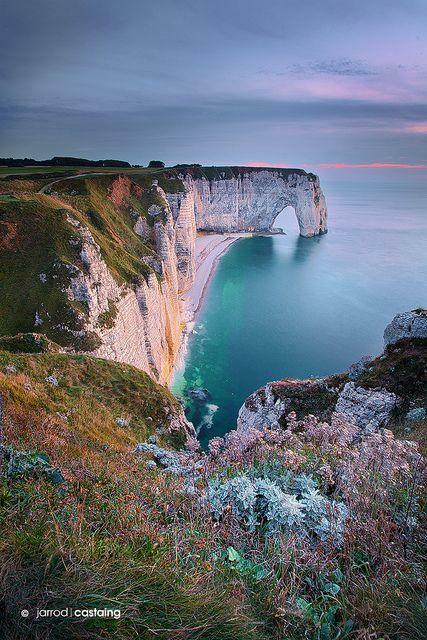 Between Paris, and the English Channel you will find the region of Normandy. You can choose to visit some of the area’s highlights on a day trip from Paris – but what to experience? We want to complete a little guide for you, for inspiration to your Normandy day trip tour from Paris! One of Normandy’s premier sights (as in, you cannot miss, it is truly breaktaking!) is the tidal island of Mont Saint-Michel. Mont Saint-Michel is connected to the coastline, via a causeway. 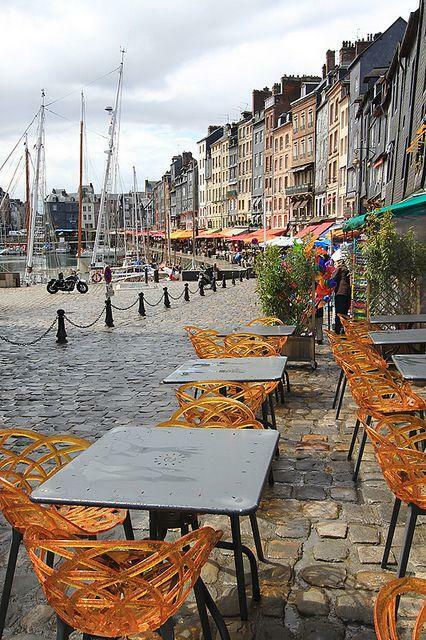 You also have to experience the charming town of Honfleur, with its unique wooden church and jumble of houses surrounding a peaceful harbor, was passed back and forth between the English and the French in the Middle Ages. This you have to explore, when taking your Normandy trip from Paris! Normandy’s beaches also are remembered in history, also called the D-Day beaches, where the tides of the Channel brought Allied troops to the European mainland on D-Day, and the tide of history turned against tyranny. Note that, with ParisByM, you are able to enjoy a full day excursion from Paris to the D-Day Beaches in Normandy in the company of an official guide, who will bring these historic sites to life. On June 6, 1944, known as D-Day, the Allies opened a new European front against the troops of the Third Reich during the Second World War. It was the largest military operation in history, which marked the beginning of the Battle of Normandy and would lead to the end of the Second World War. More than 150,000 soldiers from America, Britain, Canada and many other nations landed by sea and air on a number of beaches along the Normandy coastline (Utah Beach, Omaha Beach, Juno Beach, etc.) and at the steep cliffs at Pointe du Hoc. Do not miss on your Normandy trip from Paris. Normandy Caen Castle is amazingly beautiful. However, Normandy has much more to offer than just the coastline itself. 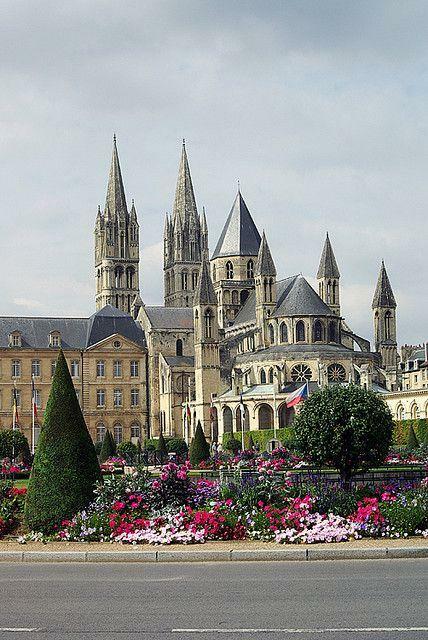 The regional capital Rouen is a lively center with rich historical and artistic associations. Joan of Arc met her fiery fate here, while the intricate, asymmetrical façade of the gothic Notre Dame cathedral was a favorite subject of Claude Monet. 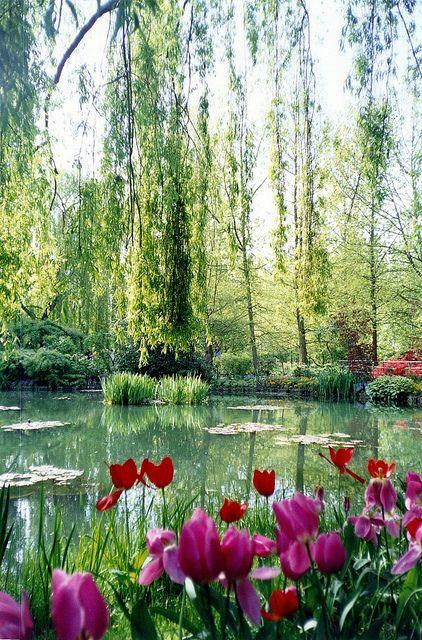 The Impressionist painter also made much of a scene closer to home, his exquisite garden at Giverny. Here you can still see the graceful willows and serene water-lilies which filled his enormous late canvasses, among the world’s best-loved works of art. If this awakened your wanderlust, and wish to take a day trip to Normandy from Paris, do not hesitate to contact ParisByM! We will strive to share our best tips for your budget, needs and wants, and hereby also share our extended knowledge about the highlights of Normandy, that you always dreamed of exploring… You can directly book a last-minute on ParisByM (hence, very beneficial) package, to a one day tour, with the best air-conditioned guide, with direct departure from Paris. ParisByM is a local company, based in Paris that allows tourists to plan their trip to Paris and France in a easy way, without missing anything with local tips and off the beaten path recommendations.